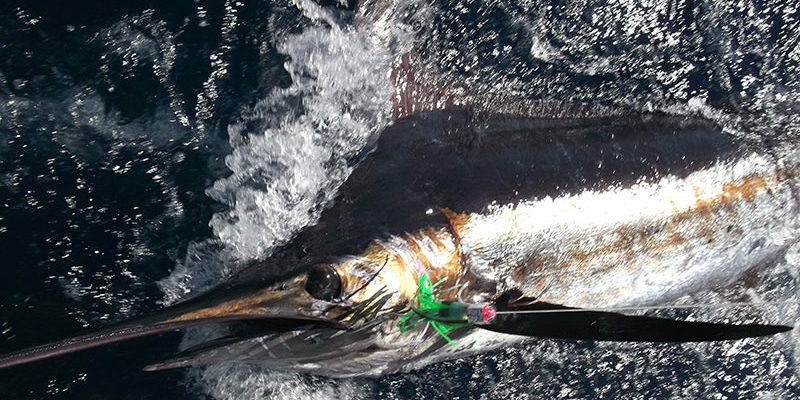 When the rain finished towards the end of the year, the offshore fishing really picked up with marlin hooked daily and ever-increasing numbers of sailfish. Inshore was a little slow with all the freshwater, but some nice cubera snapper were caught. January and February should really see the fishing heat up. 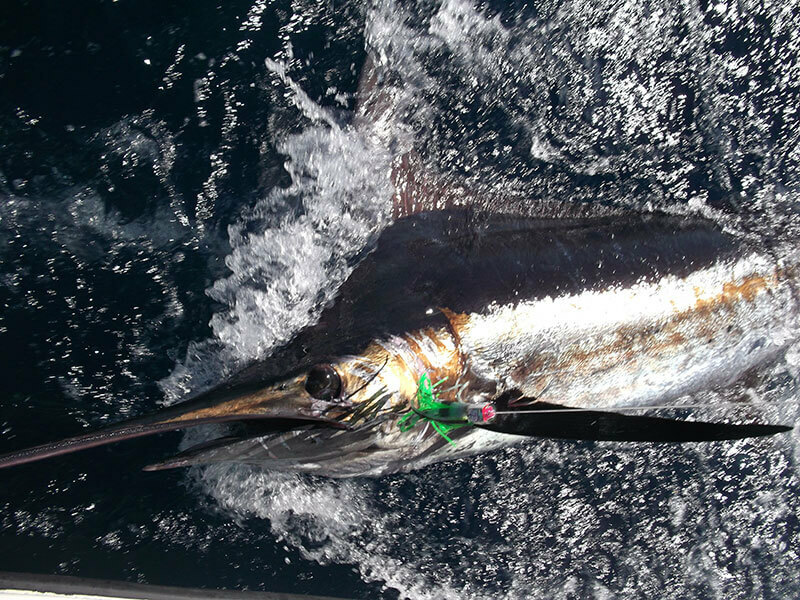 Marlin should be plentiful and sailfish will always be around if you pull teasers and ballyhoo (garfish). The inshore fishing peaks around this time of year with plenty of large cubera and roosterfish gorging on the ever-increasing baitfish. Once we get into March it’s time for the big bruiser yellowfin tuna to arrive.